Eliminate cooking smells in an instant. 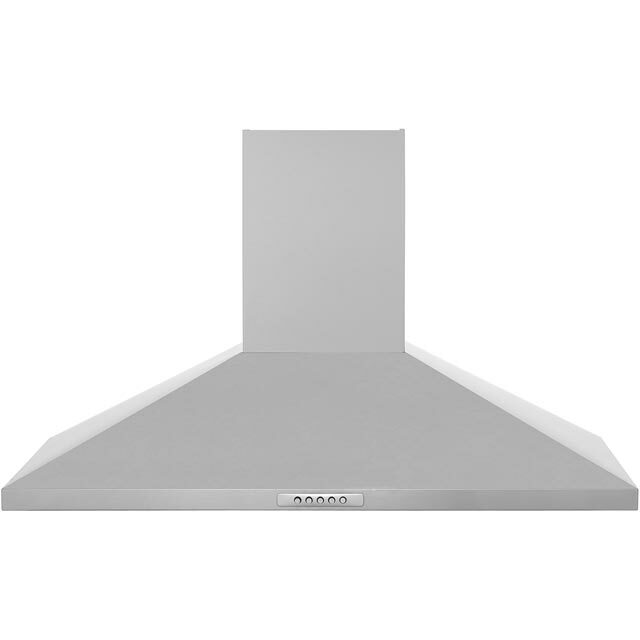 Use the New World CHIM90SS chimney hood, which measures at 90cm wide. Designed to sit above your hob, the appliance, in stainless steel, removes any excess steam or smoke from your kitchen. It has a simple push button control so you can select any of the three fan speeds with ease. Use either of the 2 halogen lights to keep watch as your food cooks, boils or steams on the hob. Plus, it has a 52 dB maximum noise level. Looks the part. Easy to install. Very competitively priced. Perfect. It is excellent. very reliable and very effecient. a really good buy and we very much like the product. Cheap effective extractor. Ao delivery as always spot on. I bought this unbranded hood after reading previous reviews, it’s great and actually made by glen dimplex a reputable company. Looks good, very basic, nothing “special” but suits our stainless steel range cooker.